One of the most widely used software applications in the world, Salesforce CRM, allows businesses to manage and analyze customer interactions and data throughout the customer lifecycle. The tool helps users improve business relationships with customers, assists in customer retention, and drives sales growth. For Salesforce users who utilize Sigstr for Gmail, signature support is available. Emails sent from Salesforce can feature a Sigstr signature and campaign. To utilize this functionality, you will need to enable Gmail Buttons and Links within Salesforce. From Setup, enter G Suite in the Quick Find box, then select G Suite Settings. 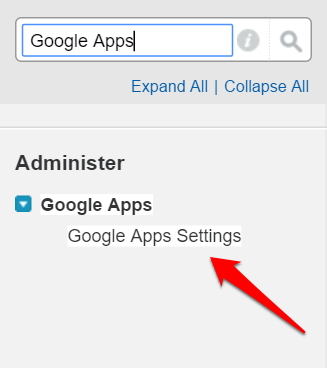 In the Activate G Suite Services list, click Edit next to Gmail Buttons and Links. 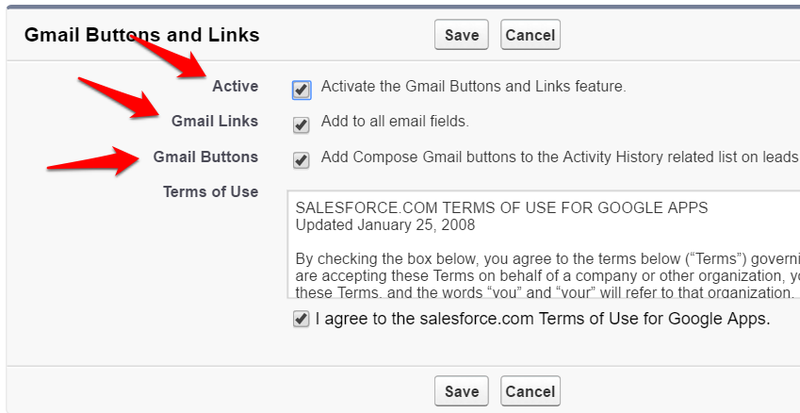 Select Active, Gmail Links, and Gmail Buttons to enable Salesforce’s Gmail functionality. Click Save. Once you have enabled Gmail Buttons and Links, select a contact and navigate to the Activity History section. Select Compose Gmail. The Compose Gmail button allows Salesforce to automatically log you in to your Gmail account and populates the “To” field. As long as you have enabled Sigstr’s G Suite Integration, your Sigstr signature will appear at the bottom of your email. 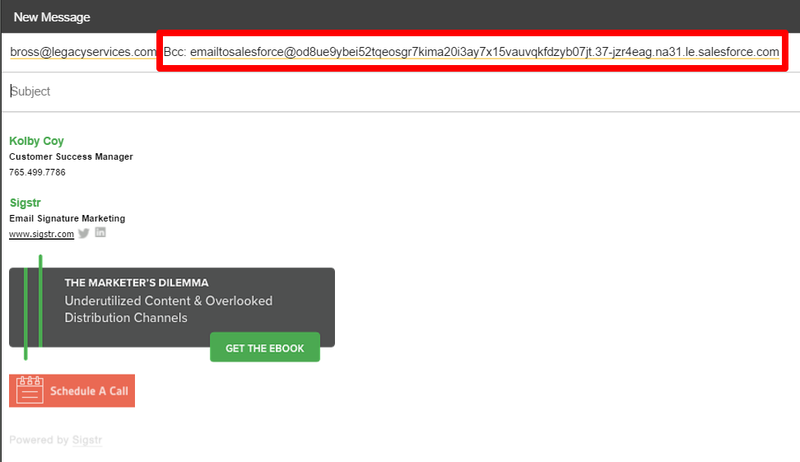 If Gmail to Salesforce is activated, Salesforce also populates the BCC field with your Email to Salesforce address.